As of December 2017, Motor Verso motoring magazine has taken on Andrew Owens as one of its regular article writers. Check out Motor Verso’s web site for past articles and subscribe for future posts written by the Canadian born short story writer. Sight Concern Worcestershire are holding their annual AGM on Tuesday February 28th 2017 and will be featuring this short film by CLAMSO Productions. The film features a client success story and was shot on location at Gaudet Luce Golf & Leisure Complex in Droitwich and the Bradbury Centre on Sansome Walk in Worcester. The full length documentary can be seen on YouTube on the CLAMSO Productions channel and the videos section of this website. Both films were directed by Andrew Owens. 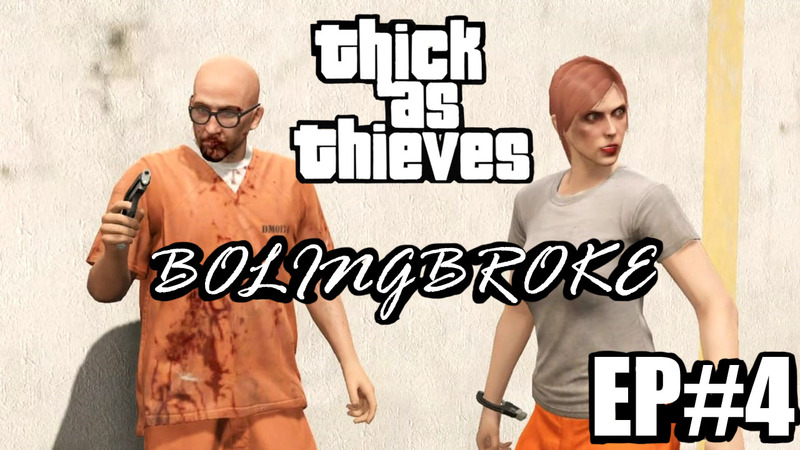 Tomorrow at 6pm GMT, the seventh and final episode of the web series called Thick As Thieves will air on YouTube. The exciting new web series based on Grand Theft Auto V online comes to its thrilling conclusion on Thursday September 29th and turns the whole of the series on its head. The definitive episode stars Adam Weavers, Catherine McRae, Scott Harrison and Darren Kus. The episode also features Jack Hirst and as with the previous episodes the seventh instalment in the series was written and directed by Andrew Owens. Tensions amongst the team begin to surface on the morning of the heist. None of them have been able to sleep and Jason is unsure of Arthur’s ability to hold up his end of the job. Their task, steal one and a quarter million from the Pacific Standard Central Bank. However, gaining entry into the bank’s vault will be the least of their worries. To watch any of the episodes in the series simply click on this link https://www.youtube.com/channel/UCpK56_vvkyC2hCLzdYkAnlQ and subscribe to CLAMSO Productions. 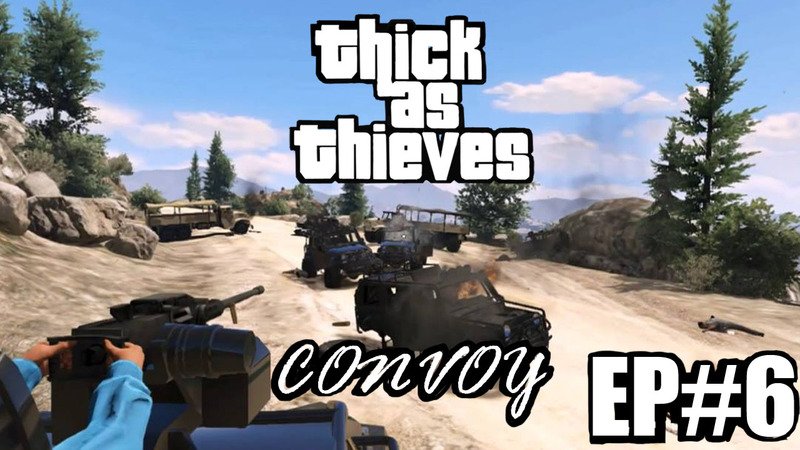 Tomorrow at 6pm GMT, the sixth episode of a seven part series called Thick As Thieves will air on YouTube. The exciting new web series based on Grand Theft Auto V online stars Adam Weavers, Catherine McRae, Scott Harrison and Darren Kus. The episode features Jack Hirst once again and as with the previous episodes the sixth instalment in the series was written and directed by Andrew Owens. Nico has finally cornered Karen and his men have taken her and her colleagues prisoner in her home. After a rough interrogation, Nico learns of the team’s plan to knock off the Pacific Standard Bank. Fortunately for Karen, Rashkovsky is able to negotiate a deal with the aggrieved criminal boss to exonerate her in exchange of the money they take from the bank. However, before they can hit the bank they will need to break into the vault and that will mean burning through the locks with charges they can only attain from the military. Their plan, ambush the armed convoy escorting the truck they plan to highjack. They expect heavy resistance, but not quite as heavy as they receive. 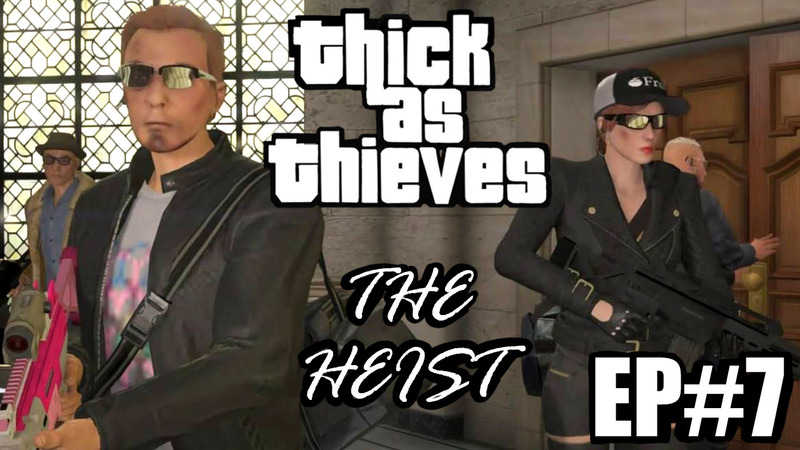 The seventh and final episode, The Heist, will air on Thursday September 29th. To insure that you never miss an episode, click on this link https://www.youtube.com/channel/UCpK56_vvkyC2hCLzdYkAnlQ and subscribe to CLAMSO Productions. 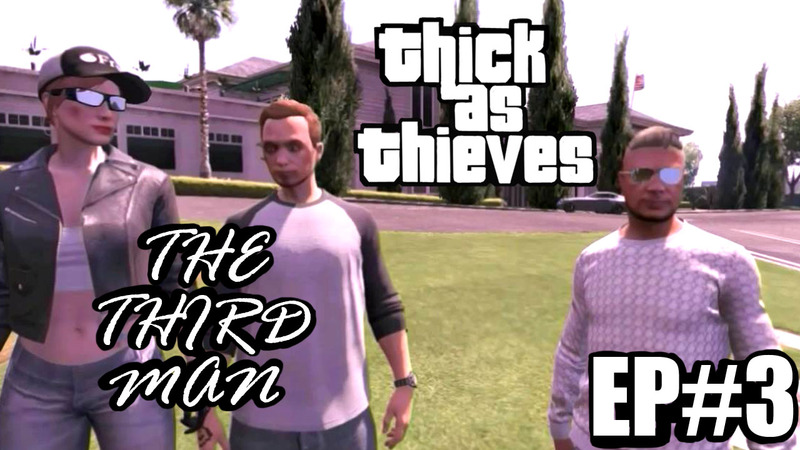 Tomorrow at 6pm GMT, the fourth episode of a seven part series called Thick As Thieves will air on YouTube. The exciting new web series based on Grand Theft Auto V online stars Adam Weavers, Catherine McRae, Scott Harrison and Darren Kus who joins the regular cast. As with the previous episodes the fourth instalment in the series was written and directed by Andrew Owens. In Episode Four, tension between team members mount as each of them contemplate the scale of the task they are about to undertake. Their assignment, break America’s most renown bank robber out from prison. Karen and Jason pose as prisoner and guard as they enter San Andreas State Prison, Bolingbroke, in search of Professor Maxim Rashkovsky. Flying overhead, in the Velum they stole from the Lost in the previous episode, Arthur prepares to collect his colleagues at a desert airfield for when they make their timely escape. However, their audacious ploy doesn’t quite go to plan, not as a result of the law’s intervention, but rather the alternate motives of a member of the team. The fifth episode, Uninvited Guests, will air on Thursday September 1st with successive episodes to follow every two weeks thereafter. To insure that you never miss an episode, click on this link https://www.youtube.com/channel/UCpK56_vvkyC2hCLzdYkAnlQ and subscribe to CLAMSO Productions.